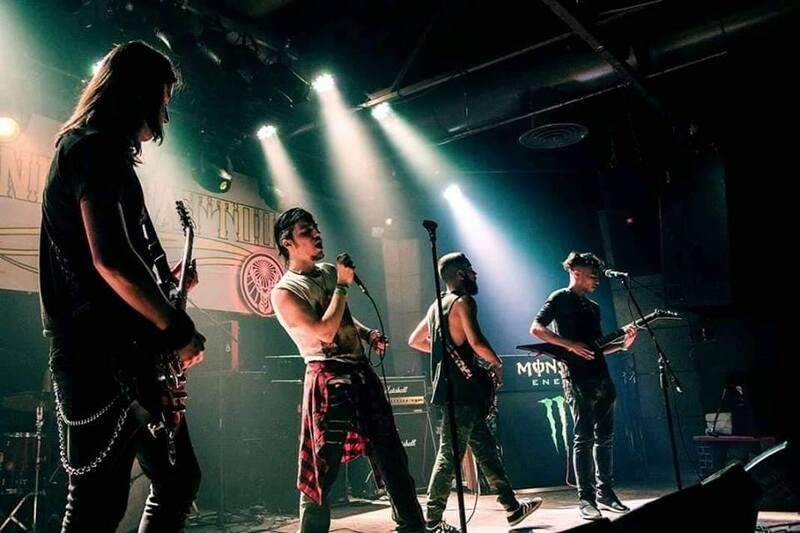 In preparation for their upcoming live show with Ryan Roxy and Crystal Tears we had the chance to chat with Morpheus Outcry and Pick Up Bones to see what they are up to. Hey guys! Welcome to MHF and the Chelfdom. We are looking forward to seeing you performing live but before that, let’s have a chat and get to know each other a bit better. 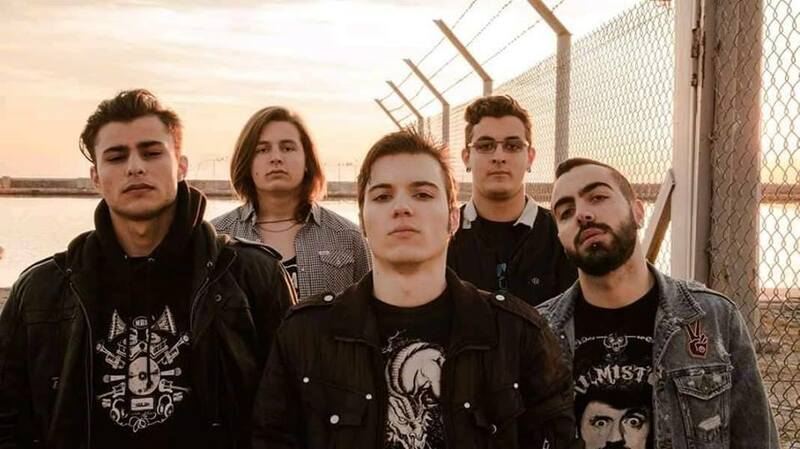 Morpheus Outcry debuted in 2017 and Pick Up Bones have been around since 2013 but their first single and music video “Rest In Pepperoni” saw the light of day in 2017. -I was wondering what’s the best part of being in a newly-formed band. Morpheus Outcry: Experimenting with everything, there’s nothing better than that. PUB: The best and most exciting part is that at this time we are very ambitious. We can be productive without any stress and we can hope for future success. -And what’s the scariest part? What would be the worst case scenario? Morpheus Outcry: The worst case scenario would be for people to stop listening to music at all. It would be like a horror film. PUB: Well, the worst part is that you have to work really hard and to be patient until you get the right opportunities. You have to overcome many difficulties to get the recognition for your work and the worst fear is that you may not reach the level you may have dreamed of. -Both bands have appeared in a few impactful live shows and got raving reviews. Was that the result of hard labour and specific marketing strategies or luck was simply on your side? Morpheus Outcry: Both, really. Luck helps. Good timing helps as well. PUB: -It wasn’t luck at all but we can’t say that we had an organized plan either. We just love what we do, every suggestion for a live show is welcomed so if we can have a great night full of music and rock n’ roll we go for it. –Besides Ryan Roxy and the Crystal Tears, if you could open any other show who would you choose? Nothing is off limits. Morpheus Outcry: Nothing is off limits? Ronnie James Dio. PUB: I think most of us would choose AC-DC. Their shows are great, they are so energetic and they make you sing along with them. They are legends. -And if you had the chance to spend a whole day in the life of a musician/artist who would you chose? Morpheus Outcry: That would be Lemmy. PUB: Bruce Dickinson. There is nothing that this man can’t do. Great vocalist, great musician, great human and great performer. -What was your best drop-the-mic-moment so far? Morpheus Outcry: Our band is too newly-formed for drop-the-mic moments. PUB: We surely had some really good moments as a band so far but we strongly believe that the best moments are yet to come. But anyway if we had to pick something we would go with the release of ‘Rest in Pepperoni’. The acceptance by the fans was great and made us really happy. -If you could live in a movie, which movie would you choose? Morpheus Outcry: The Lord of the Rings. PUB: ‘Rockstar’ of course. Steel dragon rules! -Would you like to share a few words about your latest work with us? Morpheus Outcry: We are currently working on our debut album, so wait for that. PUB: Our newest single ‘Shout My Name’ is now available and we are working on many new things for 2019. 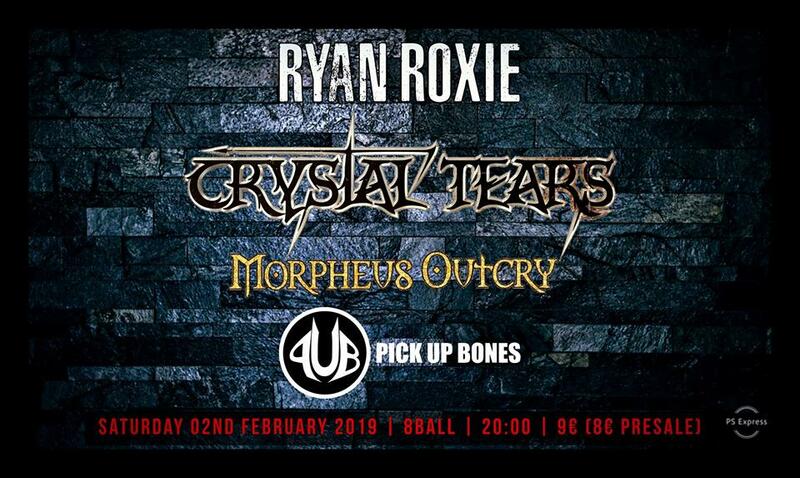 We can’t wait for the live show along with Morpheus Outcry, Crystal Tears, and, of course, Ryan Roxie on 2nd of February. Be there and keep on rockin’!